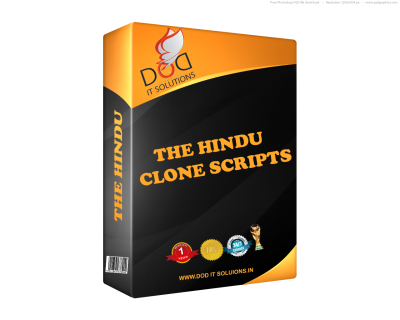 Daily Thanthi Clone Script is the easiest, Fastest and secure Php Based script for Online Newspaper Websites. Download this Daily Thanthi Clone Php Script and start your own newspaper website. Update Store, Size, Color and Option. Adjusting number of news items per page.